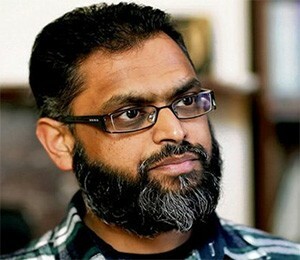 Moazzam Begg was wrongly detained and endured months of solitary confinement and aggressive interrogation by both US and UK security officers in the isolation block at Guantanamo’s Camp Delta. Since his release there have been the 7/7 bombings and a knee jerk attenuation of civil liberties, together with heightened international tension in the Middle East. Much respected for his intelligent and conciliatory approach, Moazzam Begg explains the effects of these events on his community in Birmingham in the context of his own experience and suggests positive steps for the future. His fascinating story is told in his new book to be published later this year.